Back when I first started playing with makeup, I used to hate red lipsticks! For me it looks outdated and too mature for my liking. I know for a fact that quite a few beauty junkies (both young and mature) rock red lipstick and it looks great on them but not for me. However, that changed when I was getting more into makeup and beauty. Red is such a classic color for woman of any age to rock. It shouts empowerment and confidence. 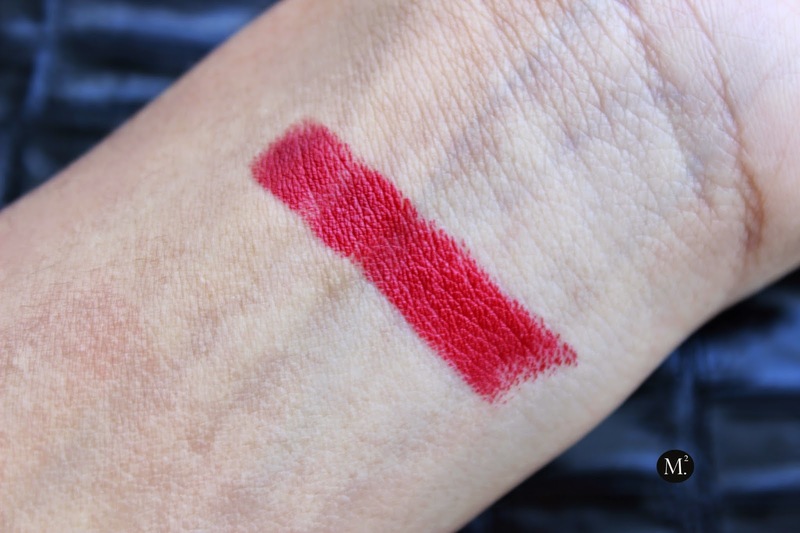 A little intimidating at first but once you find the 'perfect shade', it is everything! I bit my tongue and purchased what seems to be my new favorite red lipstick from YSL. I know it is a bit excessive but come on now, who can resist from the packaging? I know I can't! This lipstick is from the Rouge Pur Couture line and I got the shade No. 14 Rouge. Formula is creamy and highly pigmented which is great considering the price you pay for. It also leaves a stain after a long day's wear. 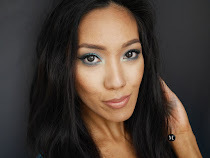 I suggest wearing a lipliner before applying the lipstick as it can slip and slide due to its creamy formula. 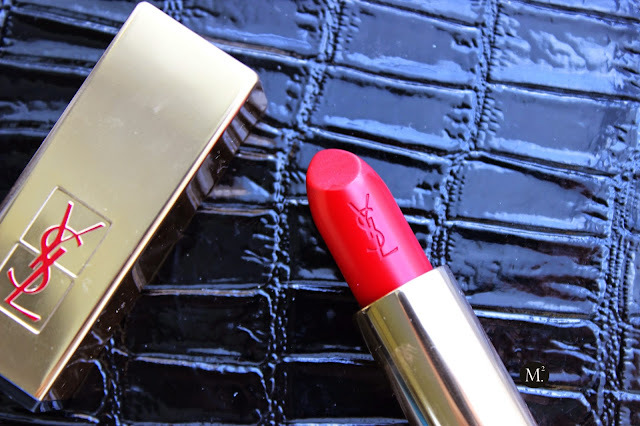 As for the scent, like other YSL lipstick, it has a strong rosy / floral scent which can be off putting to others. 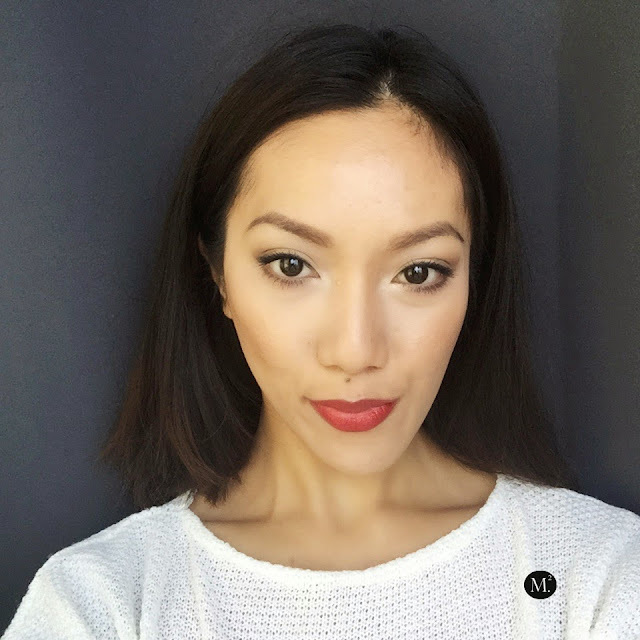 Nonetheless, I'm in love with this lipstick and will definitely rock it this winter! 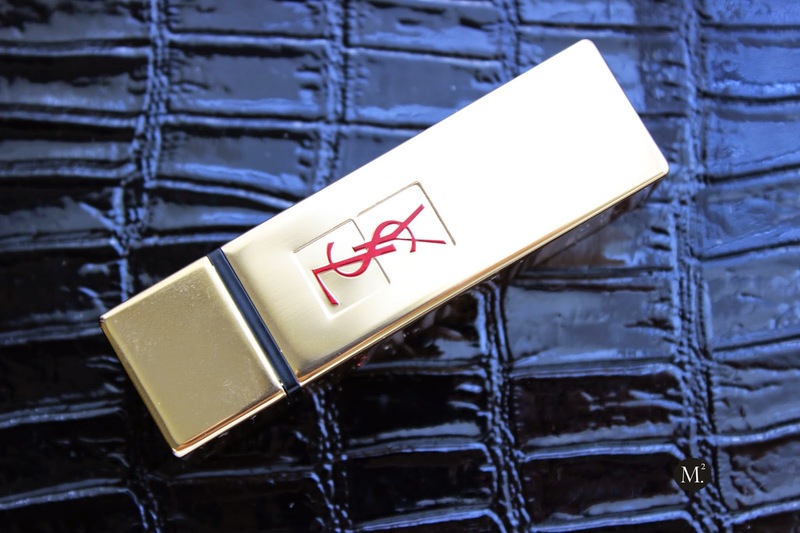 Have you tried any YSL lipstick? If so, which one is your favorite formula and shade? This looks so lovely on you. I've never tried a YSL lipstick but I'd love to. Thanks beauty. You should I would recommend you this line instead of the Volupte ones because it is more creamy and pigmented.